I single out their articles for a couple of reason. First, to a neutral reader the idea of ‘fixing’ and ‘wrestling’ being in the same sentence is hardly surprising. What is unusual is that this not professional wrestling but Olympic wrestling: purportedly the highest form of the sport and one that you would think would be easy to properly guard against corruption. Second, the analysis done by FloWrestling is exactly the kind of thing that should be widely done by academics. 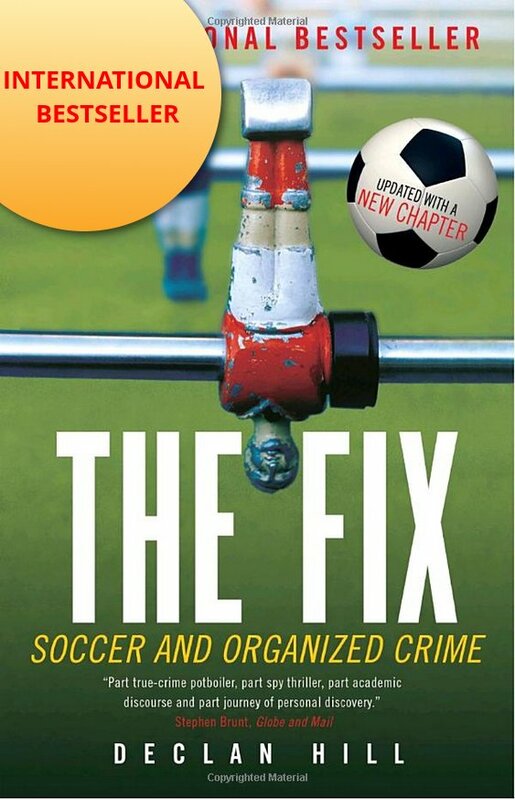 However, the match-fixing academic literature is desperately short of anything approaching this quality. This is not to say it does not exist – there are some good statistical analysis of possible corruption (aside from my own work) but these papers are still very small in number. 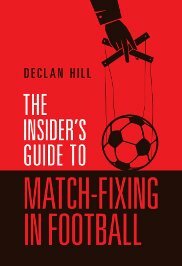 Sadly, many academics who are writing on match-fixing have been co-opted by the various commercial agendas in the field. Thus they go to a conference (often with their expenses paid) get quotes and literature from the organizers and then write their papers using only these compromised sources. In short, they have overturned 500-years of academic work since the Renaissance and the discovery of the importance of primary data was discovered. The answer is – ‘not by accident’. You see FloWrestling’s analysis shows how easy most potential match-fixing is to spot and therefore prevent. All the allegations and controversy around the wrestling competition at the Rio Olympics could have been stopped by International Olympic Committee officials ensuring that there was a genuine random selection of referees and judges. 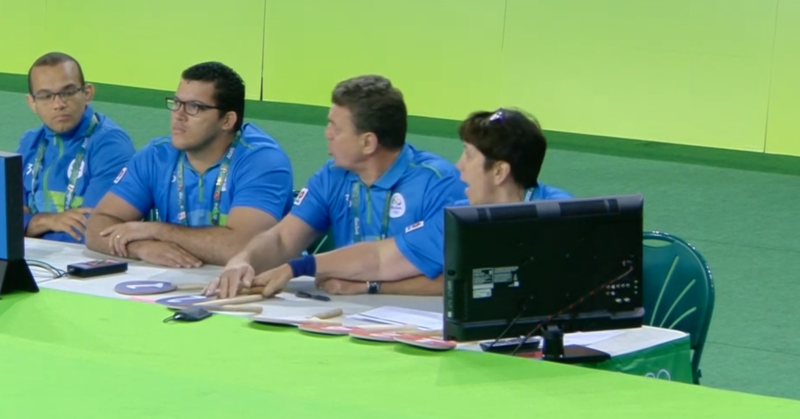 Following the conclusion of the 2016 Rio Olympic Games, and after notable wrestling authorities suggested we look into this, we (FloWrestling) published an article highlighting conspicuous assignments of the referees during Olympic wrestling. Indeed, three officials were removed during the games, but under more scrutiny, the issue appeared to be not a case of incompetence in a single match, but a premeditated collusion among a group of officials. Our research and data, while rough and less-than-scientific standard, showed a pattern of improbability. On August 1st, on FloRadioLive Episode 219, we discussed that line. Shortly after, we were contacted by the author of the analysis, who said that because his education in statistics led him to question our methods, he was interested in gathering the data and running the numbers to get a more definitive answer. Below is his report to United World Wrestling and his complete analysis.